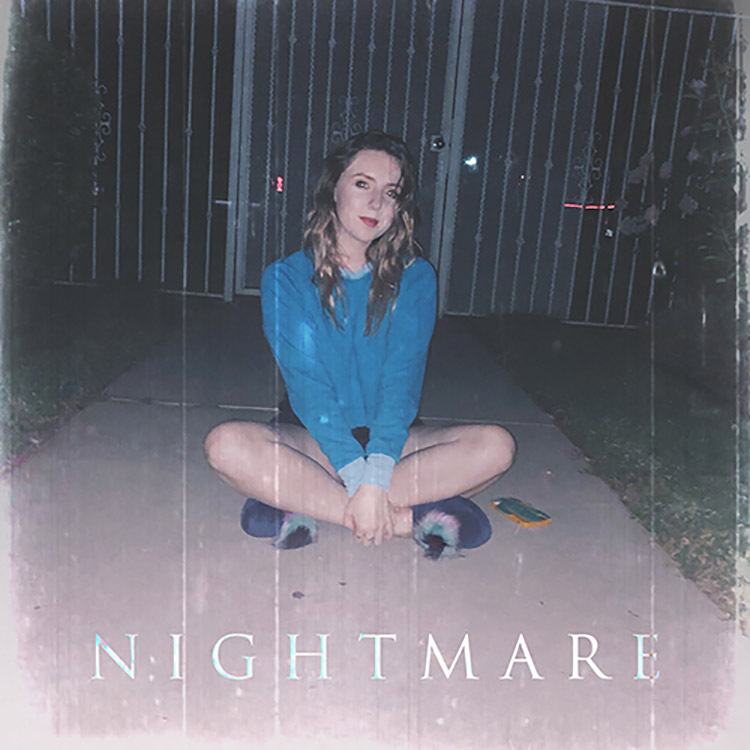 New to Snafu Records today is “Nightmare,” a punchy pop cut from LA based talent Brooke Williams. Written with a feisty edge, this rhythmically charged single looks set to continue her previous successes. “I used to hang out with this guy who always described himself as a ‘nightmare.’ Every time I hung out with him, we’d have the craziest, most unexpected adventures… He was spontaneous and could never make his mind up about a girl, let alone anything else.